2020 3rd International Joint Conference on Materials Science and Mechanical Engineering (CMSME 2020) will be held in Cairo, Egypt on Jan. 10-12 2020. CMSME 2019 welcomes researchers, engineers, scientists and industry professionals to an open forum where advances in the field of Materials Science and Mechanical Engineering can be shared and examined. The conference is an ideal platform for keeping up with advances and changes to a consistently morphing field. Leading researchers and industry experts from around the globe will be presenting the latest studies through papers and oral presentations.  CMSME is organized by IASED and technical supported by Thammasat University and so on. The 2nd CMSME has been successfully held in Phuket, Thailand on Jan. 18-20 2019. 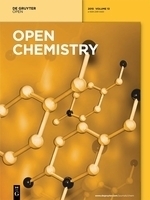 A selection of papers will be recommended to be published in Open Chemistry. Distinguished experts are welcome to join in and work on the international review boards of CMSME and serve as a scientific committee member of us, Please send you cv to cmsme@iased.org.